A digital organ is a sophisticated product with advanced technology, requiring artistic integration. Deficiency in any area will result in an unsatisfactory installation. A digital organ includes digital and analog circuitry, electro-mechanical and mechanical assemblies, as well as requiring organ-building artistic skills. These assemblies must work flawlessly together to create an artistic and reliable instrument. Organs based on PC (personal computer) tone generation are referred to as “virtual organs”. They are typically promoted as practice instruments, offering a low-cost alternative to a real organ. This claim falls short on artistic and quality issues, as well as when assembled, the organs often cost more than initially contemplated. 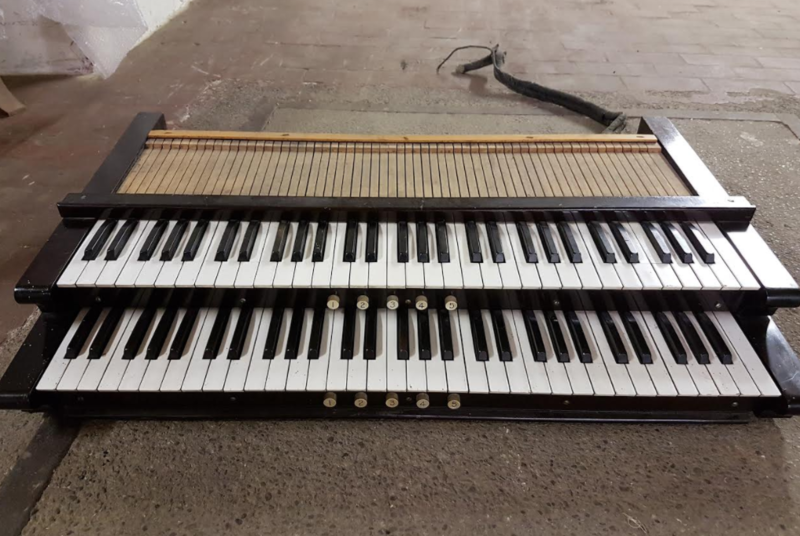 While organ sound can be created with a PC and virtual organ software, often Hauptwerk, these two items alone will not result in a playable musical instrument. Creating a PC-based organ that can be played in real time requires a console, keyboards, amplifiers, speaker cabinets, various interface circuitry, and more. PC-based organ much more complicated and expensive than promoted by virtual organ software providers.